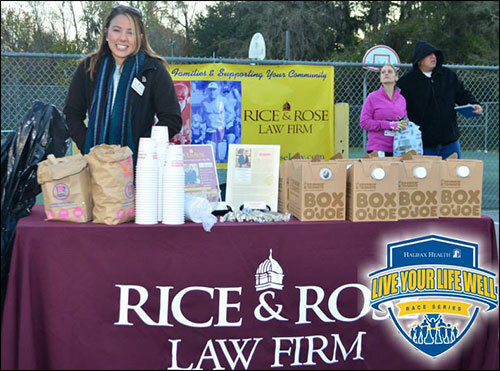 Rice & Rose Law Firm employee, Jennifer Triplett, pictured here, attended the Love Your Heart 5K in Deltona, Florida on Valentine’s Day, February 14, 2015. Although 310 people registered to run, only 275 participants crossed the finish line no doubt due in part to morning temperatures in the mid 30’s. Proceeds from the race benefited the American Heart Association. 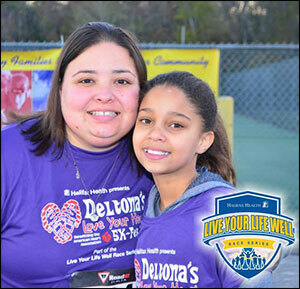 This was the second race in the Halifax Health/Volusia Flagler YMCA’s Live Your Life Well Race Series. The next race is the Tomoka Marathon, Half Marathon and 5K in Ormond Beach, Florida on March 29, 2015. For more information about the Live Your Life Well Race Series, click on the following link: http://www.liveyourlifewellseries.com/index.html. 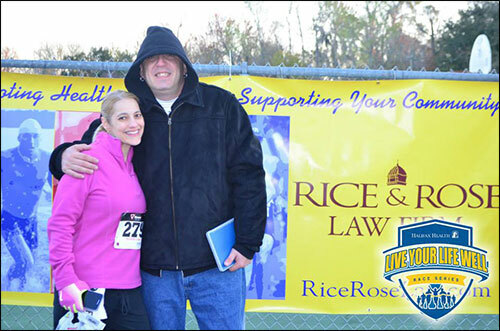 The Rice & Rose Law Firm is a major sponsor of this race series, which is designed to promote fitness and a healthy lifestyle. We look forward to seeing you at the races!